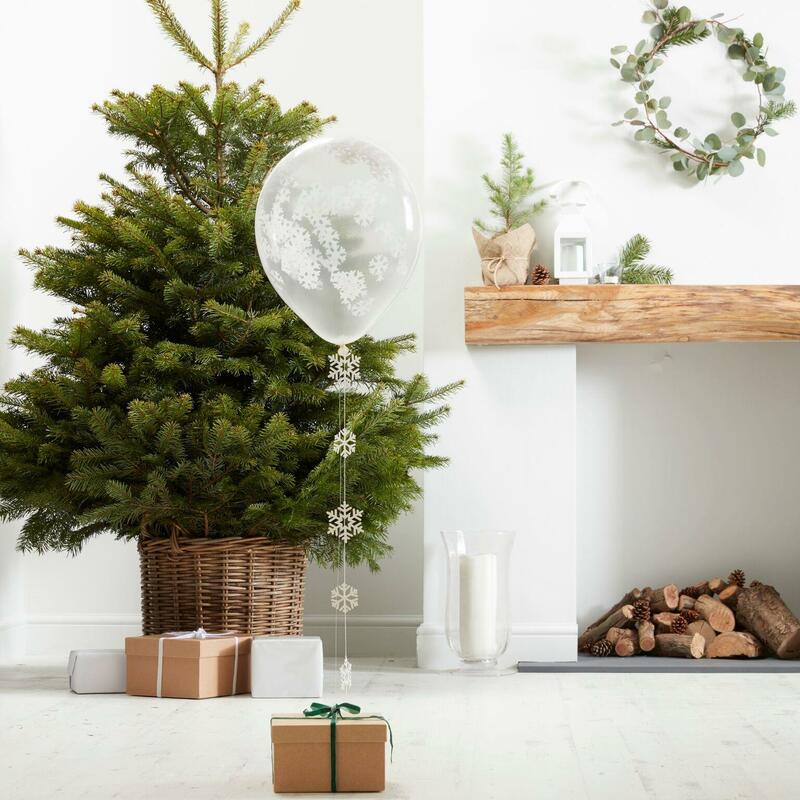 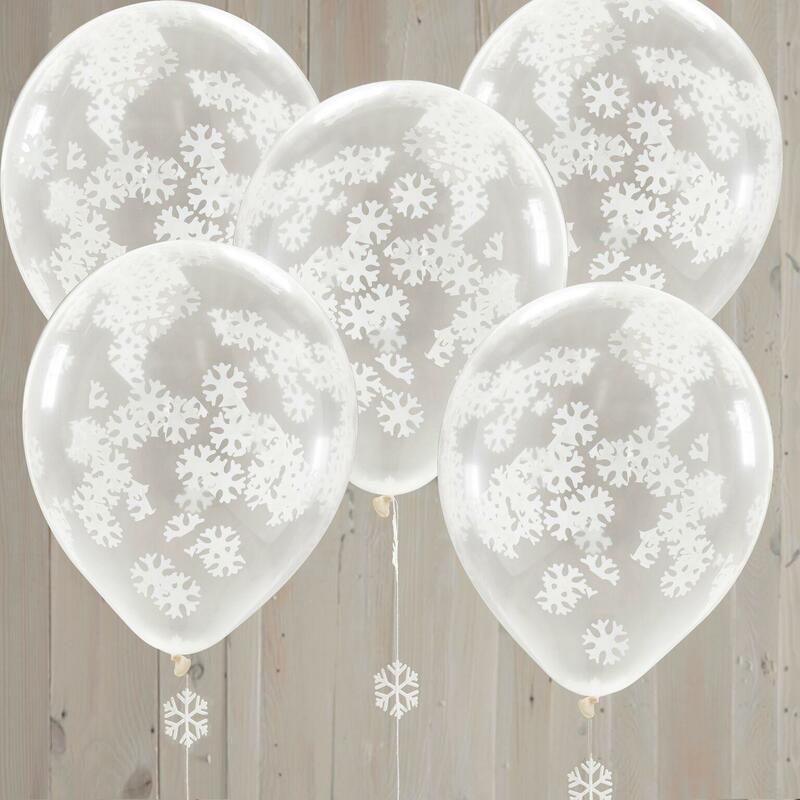 Add a festive sprinkle to your home with these stunning Snowflake Confetti filled Balloons! 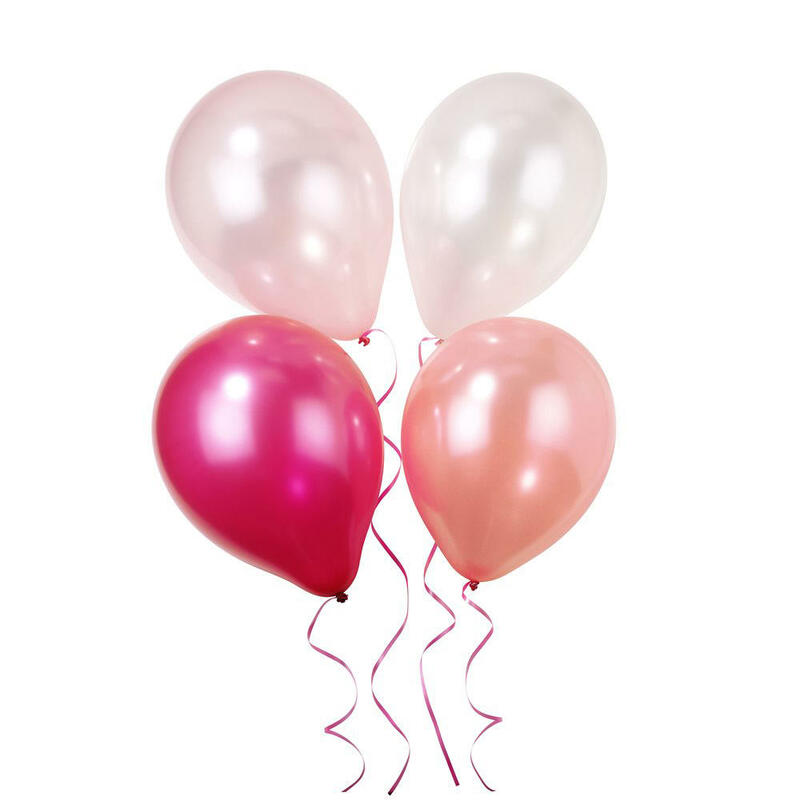 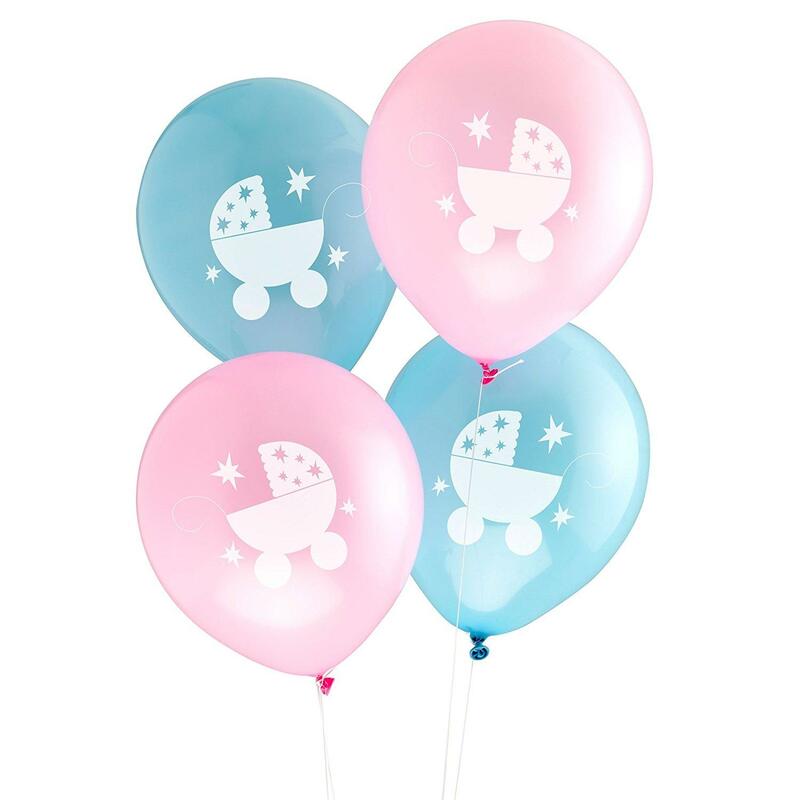 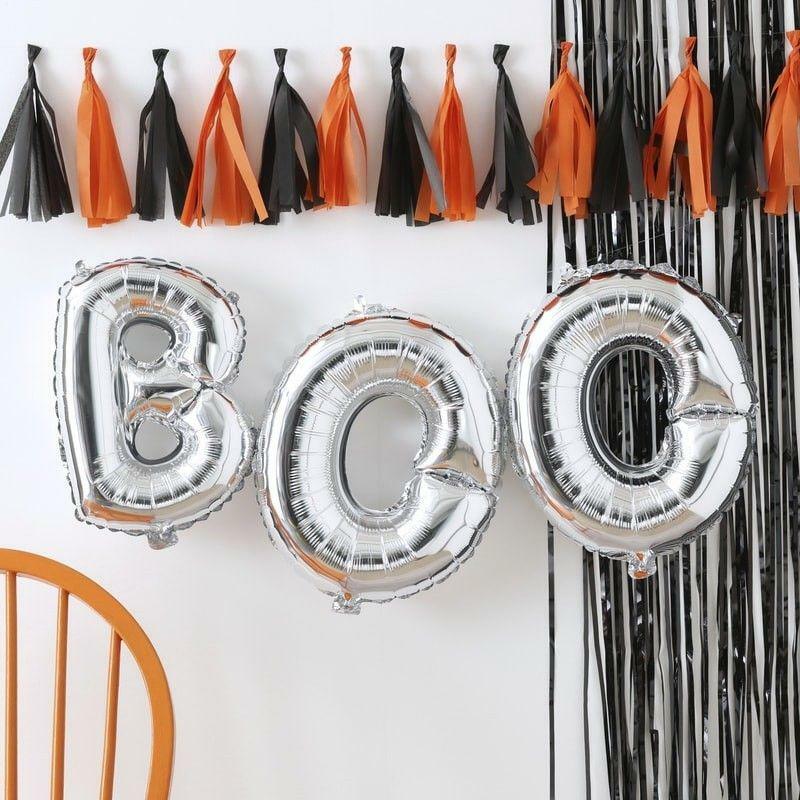 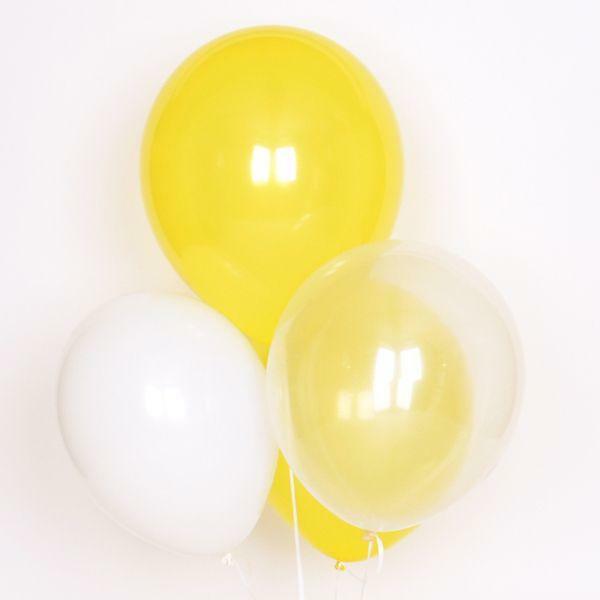 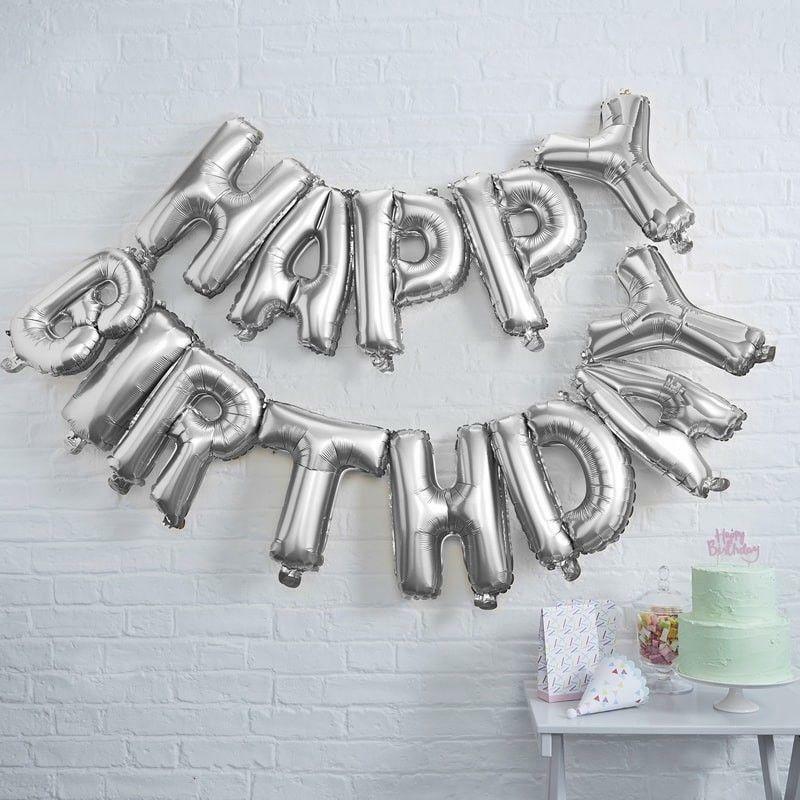 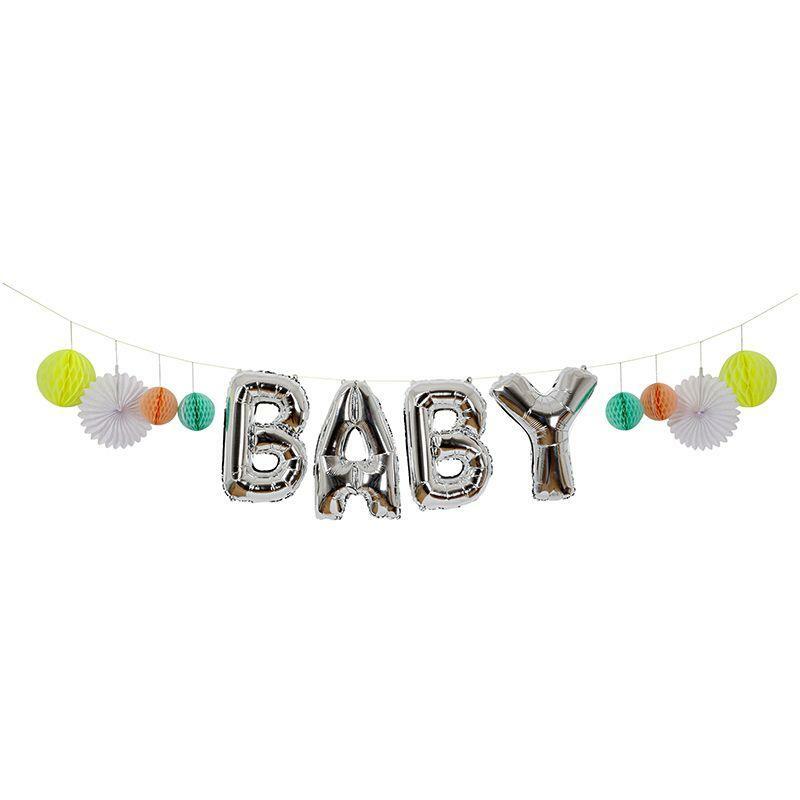 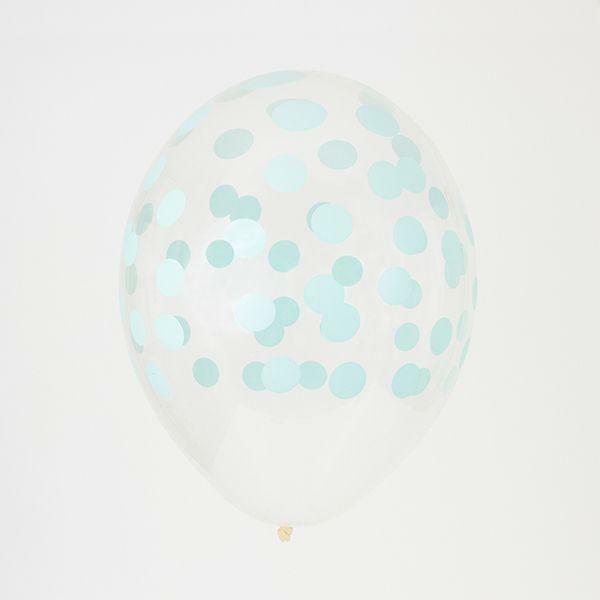 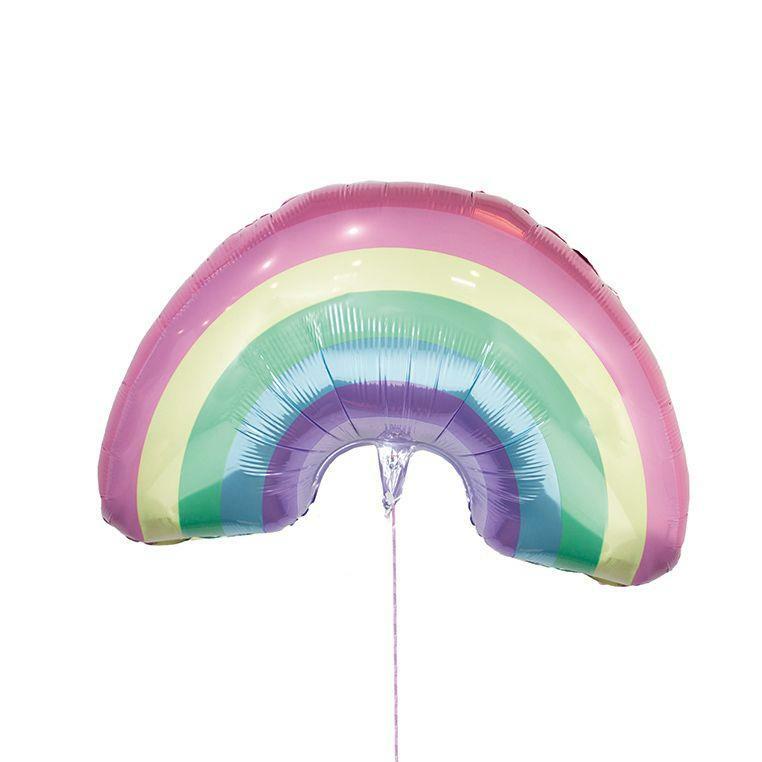 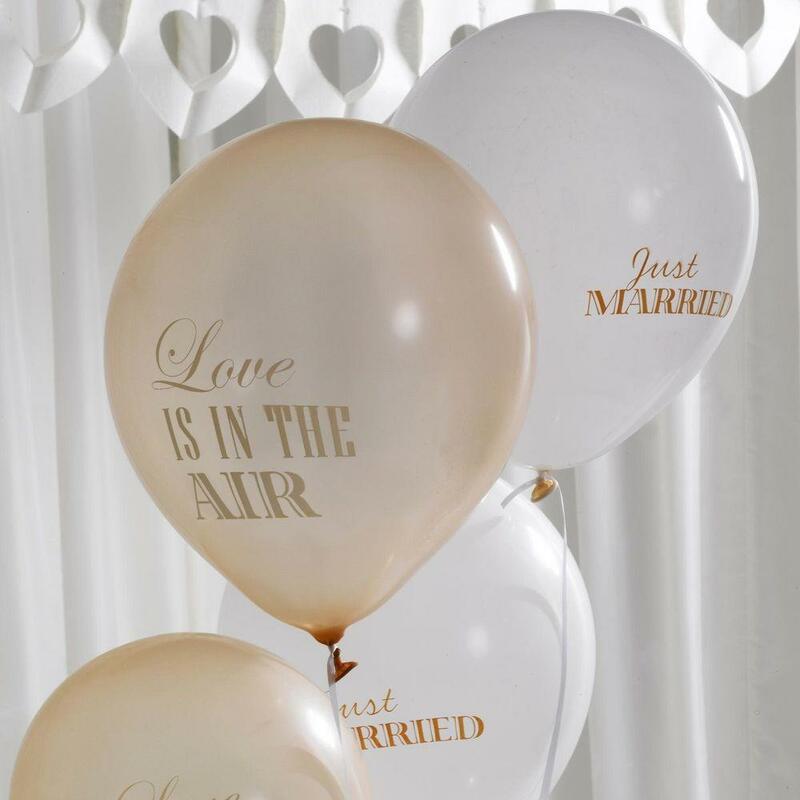 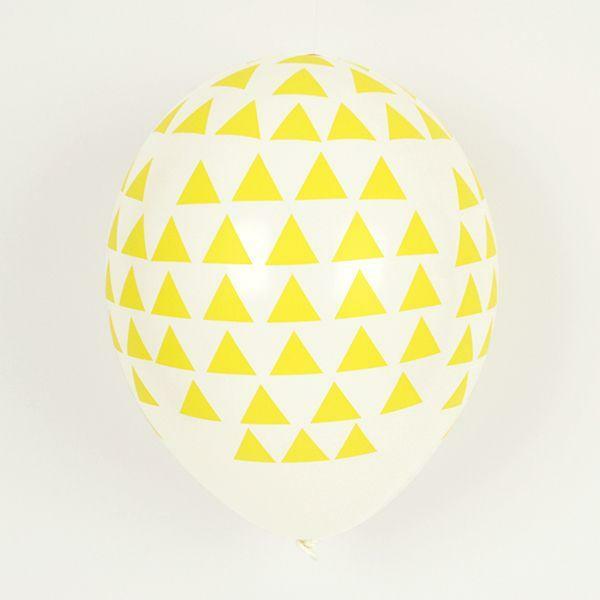 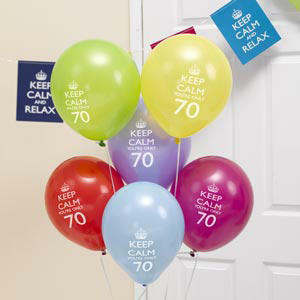 Wow your friends and family with the trendy balloons, perfect for Christmas celebrations! 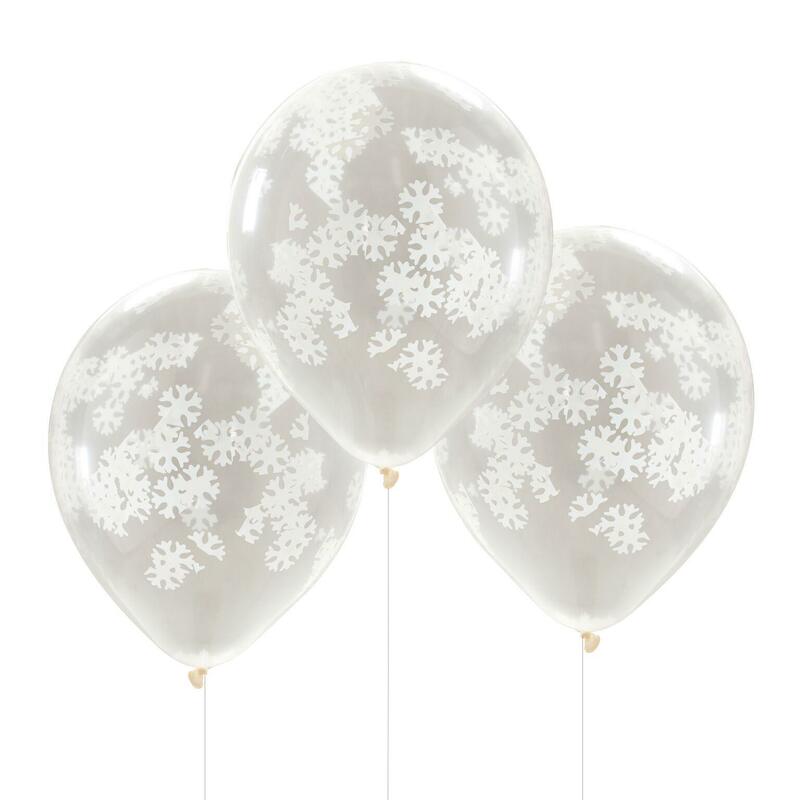 Clear balloons are filled with crisp white snowflake shaped confetti pieces! 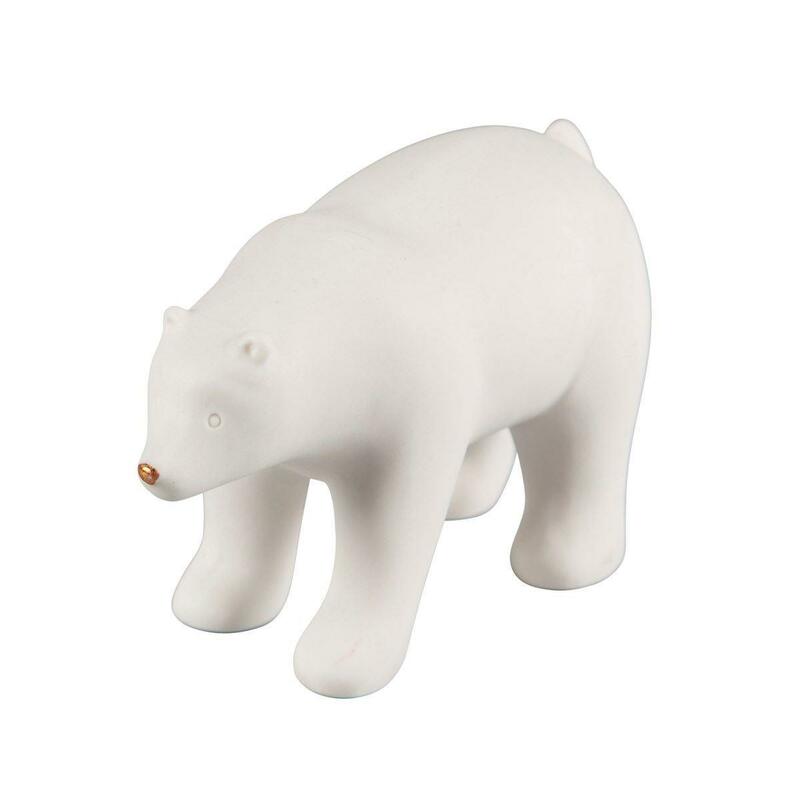 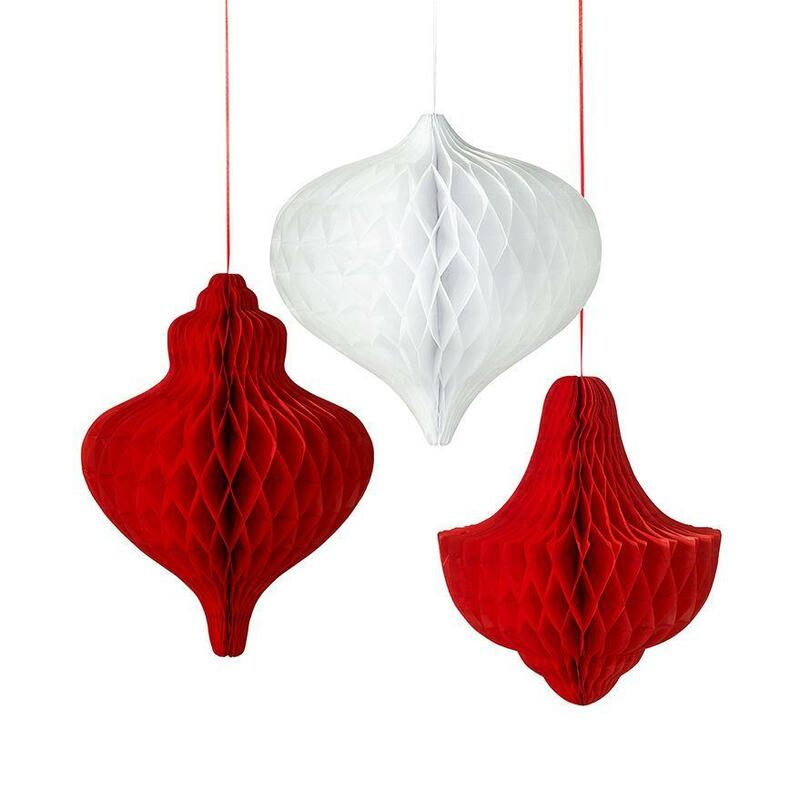 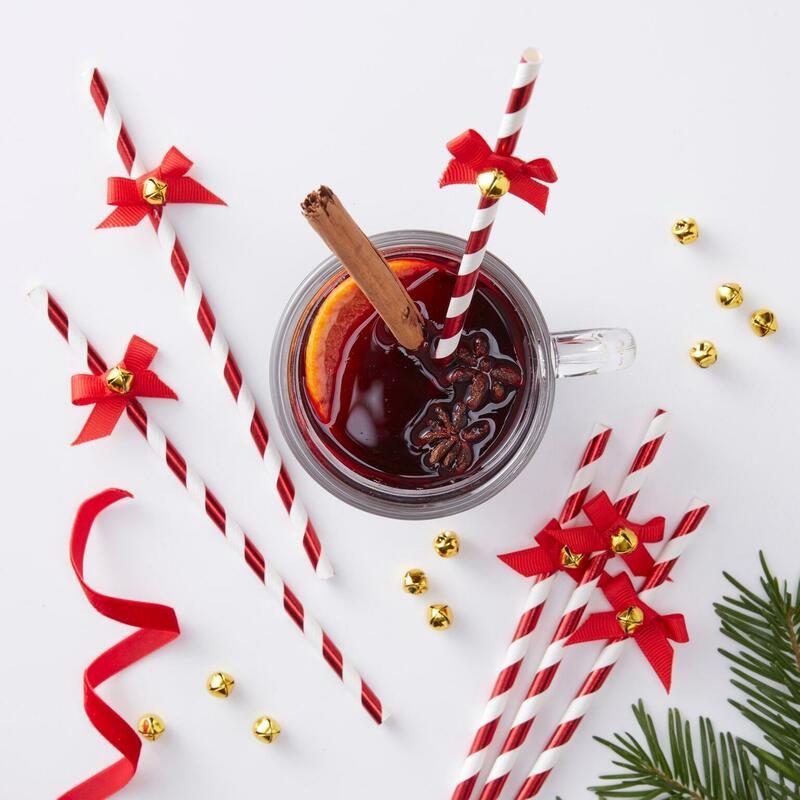 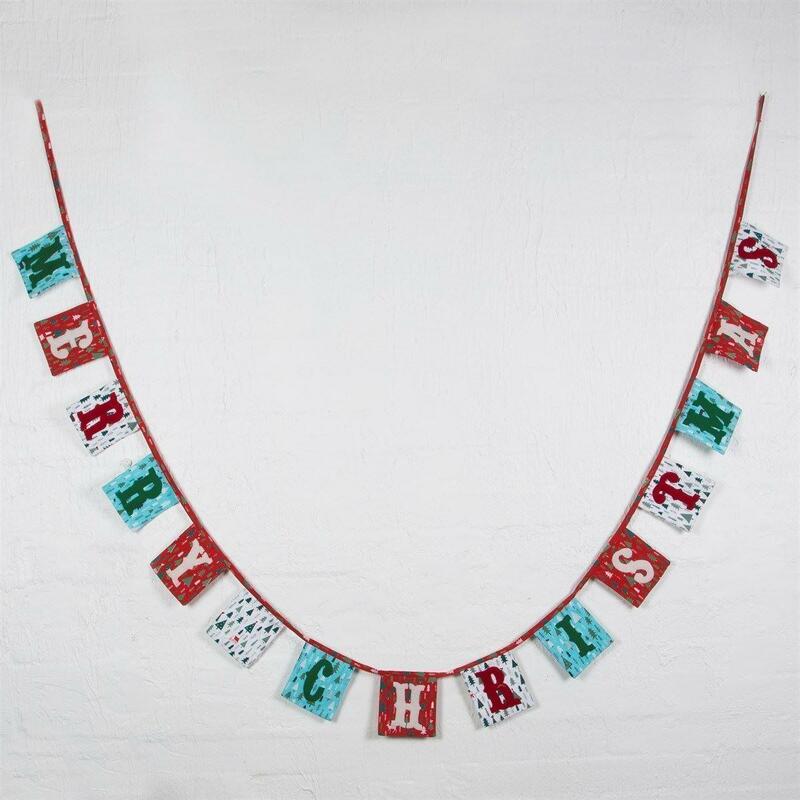 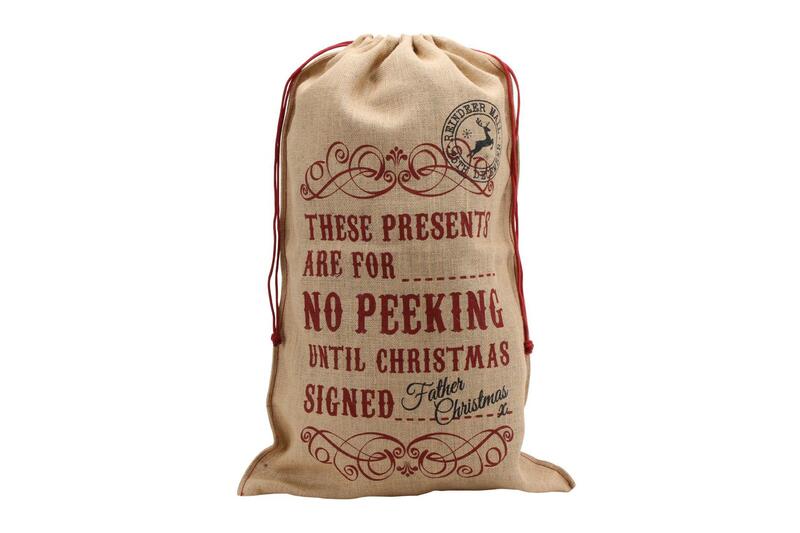 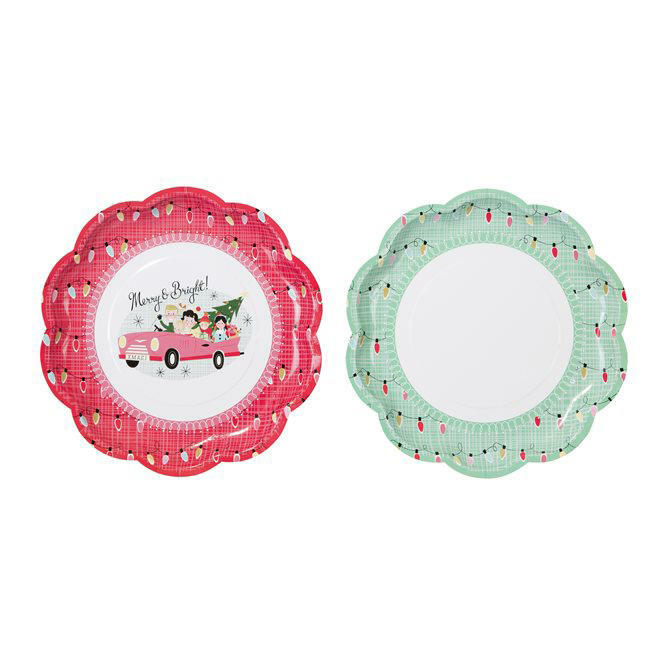 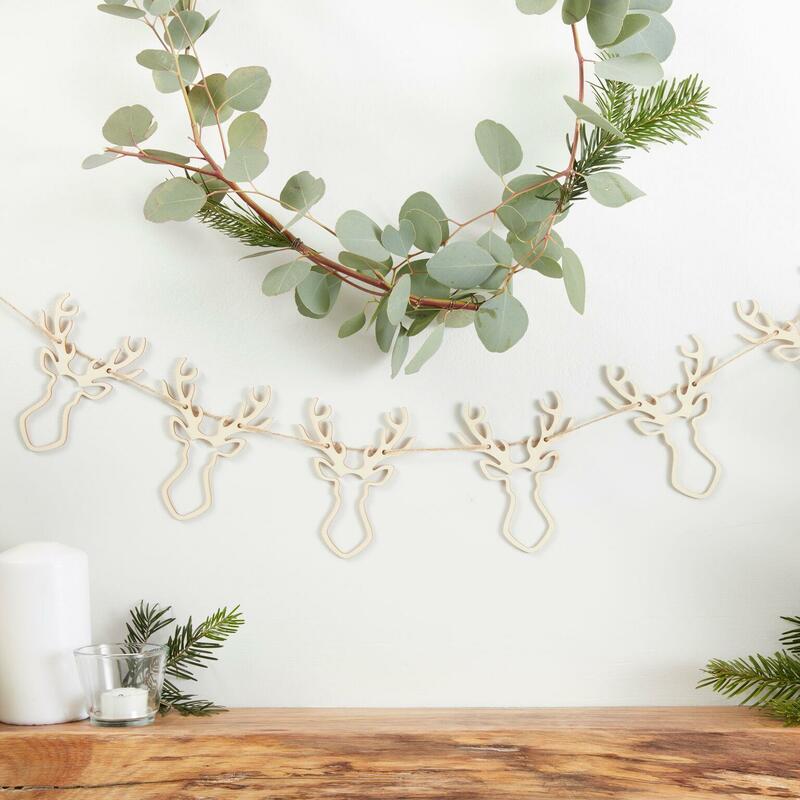 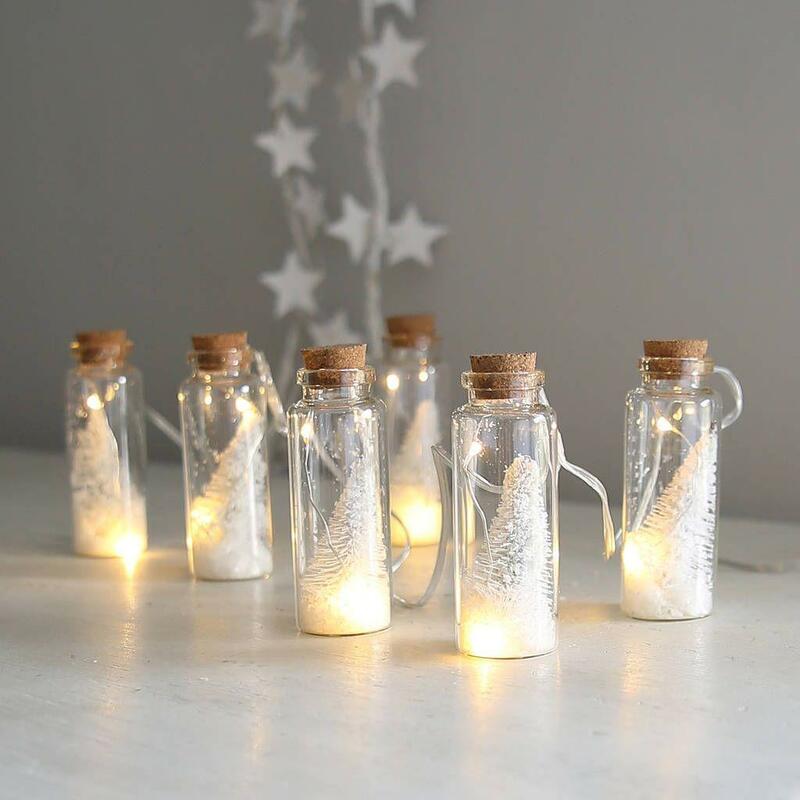 Hang around your home to create the a chic Christmas feeling!